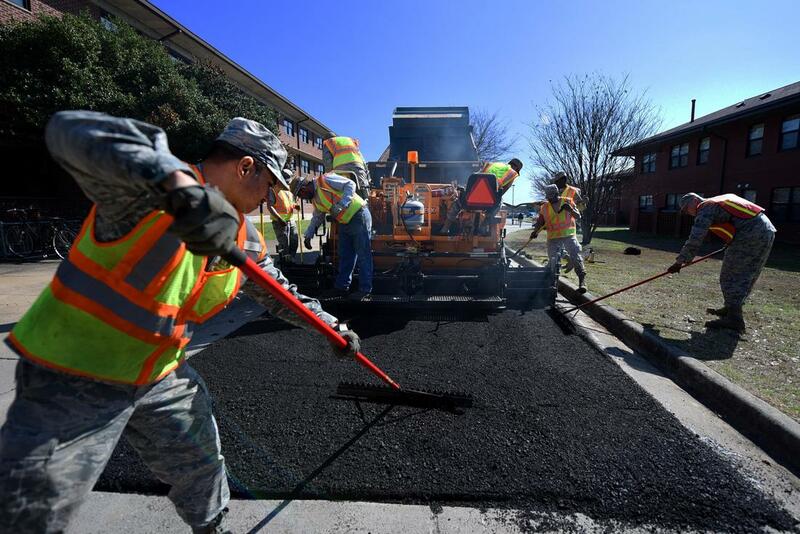 Contact NC Paving Pros providing paving services near you. If you are ready to get a free, no obligation quote on paving services then give us a call or fill out the contact form and one of our estimators will reach out to set up a time to give you a free estimate. Do you need a paving contractor near you? Often we get people finding us by searching "paving contractor near me" because we are a local paving service in your area. We are proud of the fact that we service Raleigh, Jacksonville, Fayetteville, and surrounding areas. If you would like us to answer any questions about your project don't hesitate to reach out! 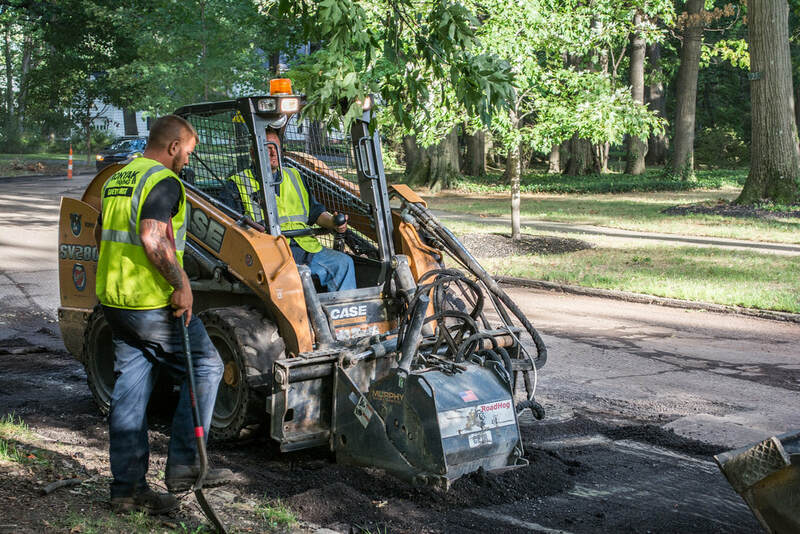 Experience counts when it comes to asphalt paving. We are a third generation paving contractor and we can tackle any paving project you might have. Each paving project is different but we are happy to provide no obligation estimates.